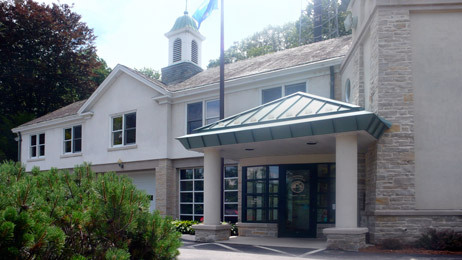 The Village Administrator, who currently holds the additional title of Police Chief, serves as the Chief Administrative Officer of the Village and is responsible for directing all day-to-day operations of the Village. The Administrator reports to the Village President and Trustees. The Administrator is assisted in the day-to-day administration by the Clerk / Treasurer and by other office staff.